I was watching the return of Atlantis on mission STS-135 while working on the ejection baffle system for Nesaru. More on that later! It was a wonderful landing, and Christopher Ferguson had lots of great words. Was sad to see Mission Control in Houston shut down after handing control back to KSC, and KSC doing the same at the conclusion of the mission. 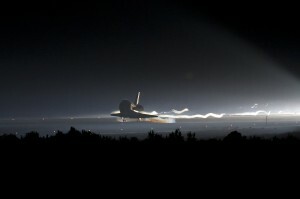 I enjoyed every moment of the shuttle program that I grew up watching. Saw the launch of STS-1 on TV as a kid with my hand built model shuttle (made from paper and cardboard). I was fortunate to get to see the final launch of the shuttle in person at KSC. This morning, for me, it sort of ended…kind of like it began. Except this time, I was watching the shuttle land for the last time on TV… while working on my rocket. Great mission, crew of STS-135. I enjoyed watching you guys make history! 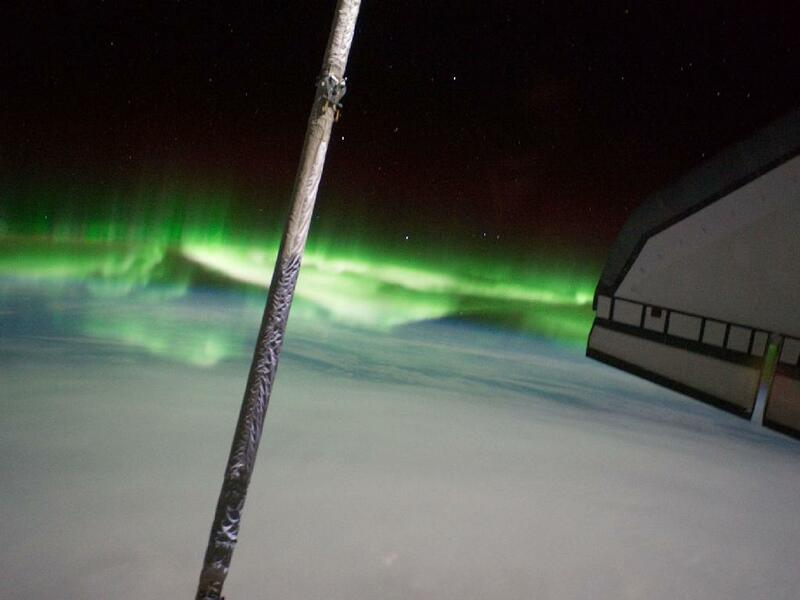 The crew of the Space Shuttle “Atlantis” as well as ISS crew mates were witnesses to a spectacular Southern Lights display…from space!